Family owned and operated and proud of it! We serve all of Southern California. 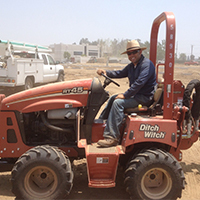 At Fireman Design & Landscape, Inc. our mission is to be the best design and landscaping contractor in the region. Our highly-trained and certified people are committed to delivering the finest possible workmanship, together with cost-effective design and landscaping solutions. The company takes pride in our long history of serving residential and commercial developers, general contractors, property management companies, commercial property owners, and landscape architects. 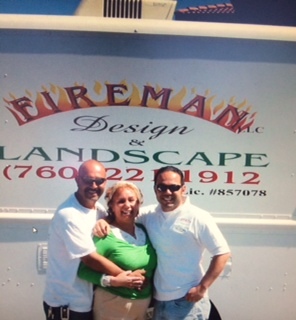 We value our relationships – with our customers and every member of the Fireman Design & Landscape Inc. Team. Thanks to our dedicated staff, Fireman Design & Landscape Inc. has built a solid reputation for exceptional attention to detail, unrivaled customer satisfaction, and flexible scheduling. When it comes to creative design and landscaping we can bring your commercial design and landscape to the full potential the way it was meant to shine. We also design backyards landscape, front yard design, garden designs, rock garden designs, hardscape designs, patio shade ideas, water irrigation systems, and we’re just naming a few so you can get the idea. We have our own nursery stocked to the full to make your design and landscaping dreams come true. Please click on over to our Gallery and see our work. 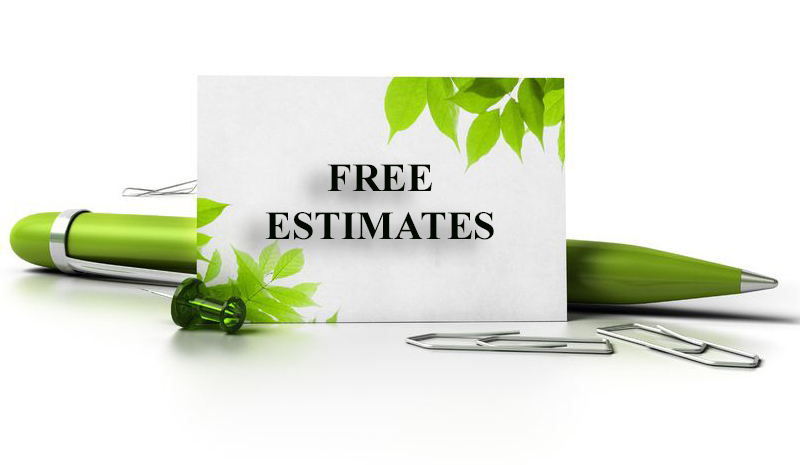 We give Free Estimates! Just click over to our CONTACT US page and let us know your project. © Fireman Design and Landscape, Inc. 2017. All rights reserved.